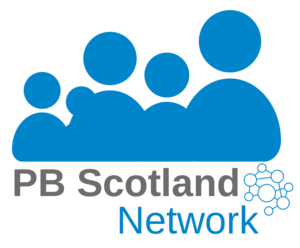 Celebrate Kilmarnock share their PB story so far in their latest newsletter. Funding for ideas / projects that will enhance peoples experience of and improve the appearance of Kilmarnock Town Centre. Applications are invited from individuals, groups, organisations and businesses to put Kilmarnock on the Map.